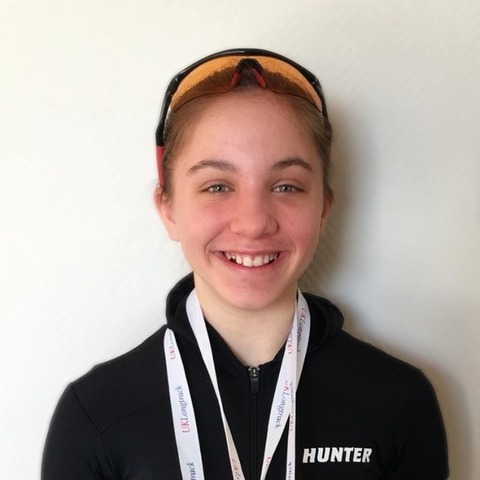 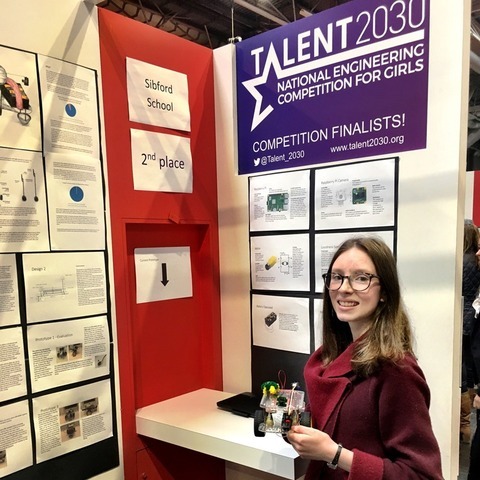 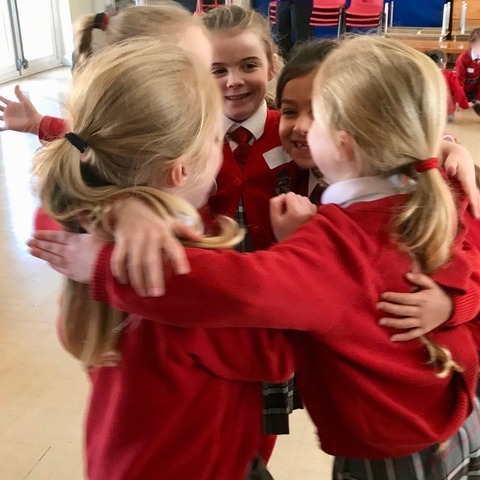 Year 11 student, Charlotte, from Sibford School came a magnificent second place at the 2019 National Engineering Competition for Girls with her robot prototype. 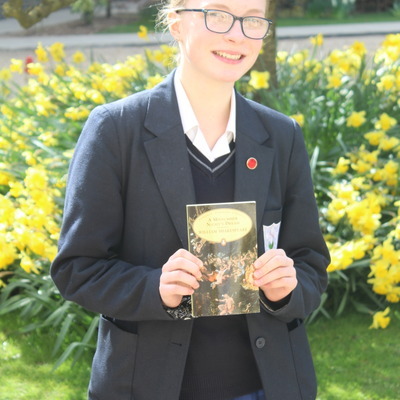 Emily, Year 10, wins national Shakespeare monologues competition! 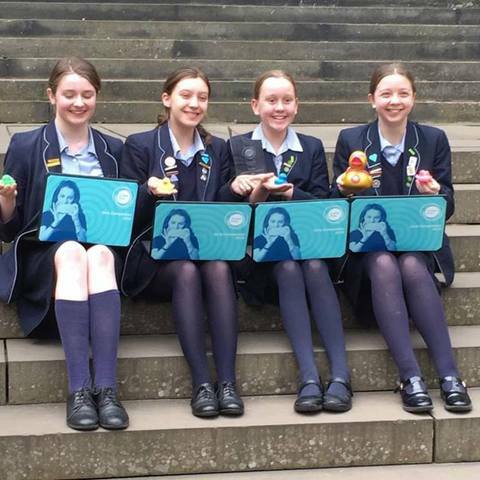 Three Year 9 and 10 pupils from Bethany School beat thousands of applicants from across the country to win a coveted national award, Protecting the Environment Award, at the Big Bang Competition in Birmingham.